Viewed recently by 31 people. 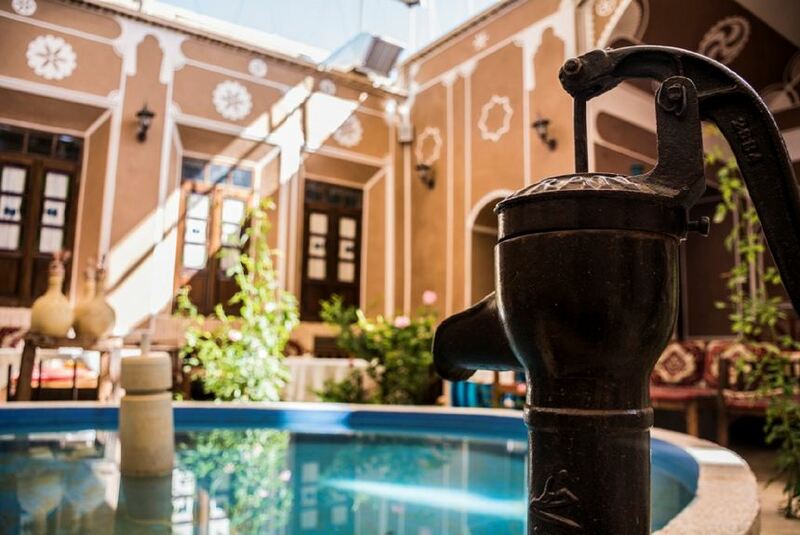 Situated in Yazd, Firoozeh Traditional Hotel features a garden and terrace. This 3-star hotel offers a 24-hour front desk and a concierge service. The accommodation provides ticket service and organizes tours for guests. What makes us special is free tea, which you can serve it by yourself in a historic courtyard, the same as the grandmother's house. Firoozeh Traditional Hotel located in the heart of old part of Yazd. It takes less than fifteen minutes by walking to the most of landmarks such as Jameh Mosque, Amir Chakhmaq Complex, Water Museum and etc.